LastPass has announced on their company blog that they detected an intrusion to their servers. While encrypted user data (read: your stored passwords for other sites) was not stolen, the intruders did take LastPass account email addresses, password reminders, server per user salts, and authentication hashes. The latter is what’s used to tell LastPass that you have permission to access your account. According to LastPass, the authentication hashes should be sufficiently encrypted to prevent anyone from using them to access your account. However, the company is still prompting all users to update their master password that they use to log in to their LastPass account. If you use LastPass, you should do this immediately. If you share that master password with any other services, you should change it there, too. Finally, if you haven’t enabled two-factor authentication you should do that immediately here. 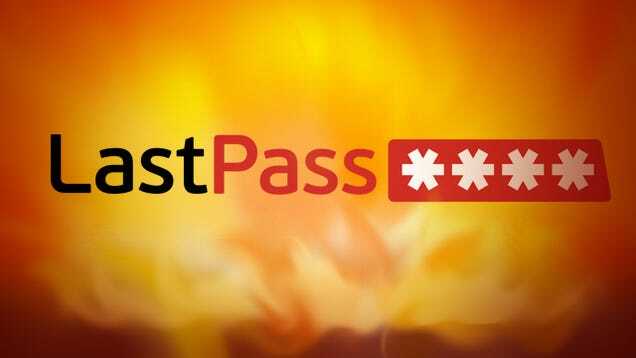 We’ve talked about what happens if LastPass gets hacked before. As it stands, it doesn’t seem that this hack resulted in any significant data losses for users. However, it’s still important to take steps necessary to protect your account as soon as you can. Note: It sounds like LastPass’ servers are getting hammered right now, so if your password change doesn’t go through, check back frequently through the day until it does.